Younger Men and Older Women are invited to meet at this fun event at a large upscale Wine Lounge in quaint San Anselmo in beautiful Marin County! 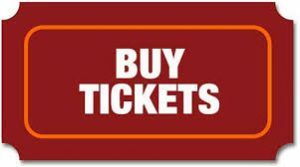 Only $10 at the door includes a fun Mixer Game, with prizes; accompanied by appetizers, served at 7pm, as long as they last. Adults of all ages welcome. Dress to impress. Saturday, June 23, 7-9pm. Tonight’s party honors Meghan Markle, the Duchess of Sussex, who is three years older than her new husband, Prince Harry! She is 2018’s World’s Foremost Cougar. We hope every cougar meets her prince at tonight’s fun party! LOCATION: EV Wine Lounge, 500 San Anselmo Avenue, corner of Tunstead, Downtown San Anselmo CA 94960. From Hwy 101 take Sir Francis Drake exit west; left on Tunstead. Free street parking. 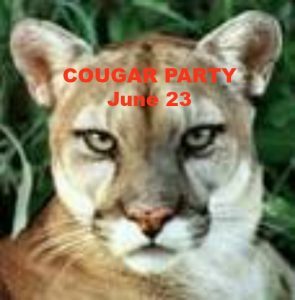 CO-SPONSORED by The Society of Single Professionals, the world’s largest non-profit singles organization; Cougar Events, Cougar Meetup, Singles2Couples; and by many singles meetups. MORE SINGLES PARTIES at www.thepartyhotline.com.